Are you looking for deer meat or in the market for bison? Do you need to get a line on where to buy elk, wild boar, rabbit, pheasant, and even more exotic fare? This list features the top 10 places to buy great quality wild game meats online. In the past, wild game was only available to hunters, or you had to know someone who hunted. Nowadays, wild game meats are a top commodity on restaurant menus, and many suppliers have begun selling to home consumers. There are countless varieties of wild game meats to choose from, you can order conveniently online, and have it shipped right to your doorstep. Another plus, many of these online retailers offer different cuts and butchering styles as well, making it easy for the home cook to enjoy. 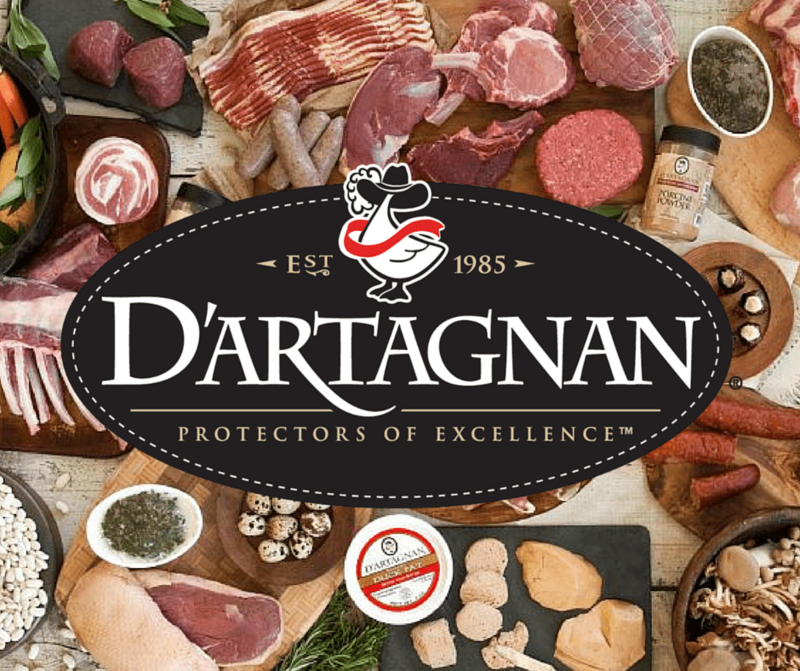 D'Artagnan is a reputable company that is used by many professional chefs across the country. If your local supermarket has a higher-end meat section, then you might have spotted some of their packaged products before. The company sells a wide variety of wild game and exotic meats in numerous different cuts. You will find buffalo, venison, ostrich, game birds, rabbit, and wild boar among other things. You can also buy whole lambs and suckling pigs if you are cooking for a crowd. Steaks and Game has an extensive selection of wild game meats such as wild boar, venison, elk, game birds, rabbit, antelope, alligator, and more. Steak and Game also has an impressive selection of grass-fed beef and wagyu beef steaks cut to order including ribeyes, tomahawks, flank steak, skirt, tenderloin, New York strip, and more. If you join their Grill Club, you may be eligible for coupons and special deals. Although ostrich was the original focus of Fossil Farms, the company has expanded to include farm-raised game and all natural meats such as alligator, antelope, buffalo, duck, elk, rabbit, guinea hens, poussin (spring chicken), squab, venison, wild boar, Piedmontese beef, quail, and pheasant. Fossil Farms also carries wagyu (Kobe) beef and Berkshire pork. This Texas ranch produces some rare and highly regarded meat products from free-roaming and wild South Texas farms including antelope, quail, axis deer, fallow deer, and wild boar. Native New Zealanders have brought their passion for wild game to America. In business since 1988, this California company specializes in New Zealand venison, elk, antelope, and wild boar from Texas, buffalo, wagyu beef, rabbit, and much more. You can buy quail, pheasant, and quail eggs at reasonable prices from Cavendish Game Birds of Vermont. This reputable Vermont company supplies many fine restaurants across America and also sells to home cooks. If you are looking to make stock, you can buy 5- and 20-pound boxes of quail and pheasant bones, too. MacFarlane Pheasants is a Wisconsin company that has been in the gamebird business since 1929. It is one of the largest—if not the largest—pheasant farm in the U.S. Besides selling raw and smoked pheasant, they have a wide selection of other meats including quail, buffalo, ostrich, duck, alligator, and venison. Based in South Dakota, Prairie Harvest carries a wide variety of game meats along with some more exotic fare like rattlesnake and alligator. 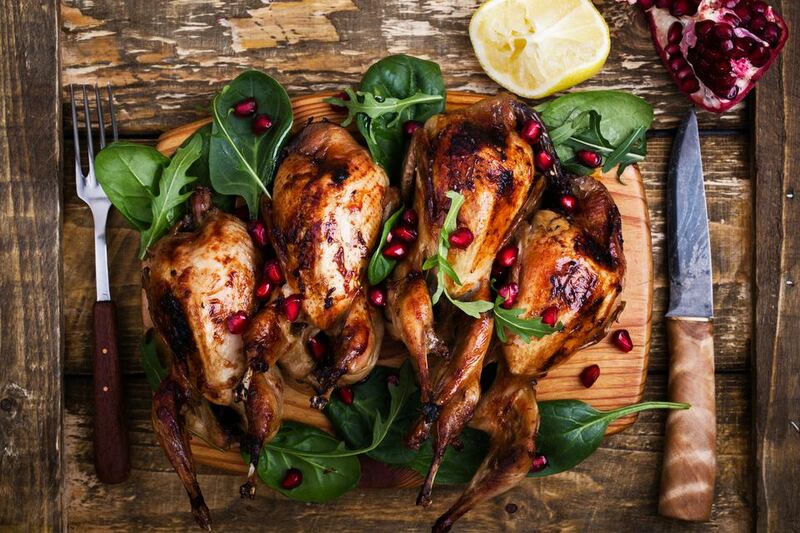 Squab Producers of California (SPOC) is an agricultural cooperative formed in 1943 that features squab (young pigeon) and depending on the season, you can also find poussin (spring chicken) and Chinese ​Silkie chicken through their online store. Manchester Farms is the oldest and may be the largest producer of farm-raised quail in the United States. This South Carolina-based farm carries a variety of quail products including quail eggs that are carefully shipped.